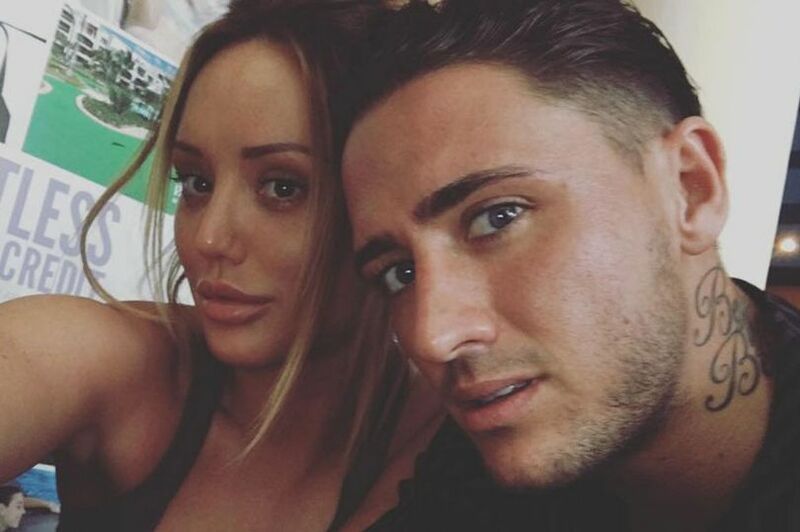 Charlotte Crosby has revealed she would love to have children with new flame Stephen Bear . The smitten couple – who sparked a romance after starting filming for their new reality show Just Tattoo of Us – continue to see their relationship blossom, and now the former Geordie Shore babe has taken things to the next level. It comes as Charlotte has shared a stunning snap of her bikini body from her new In The Style collection.